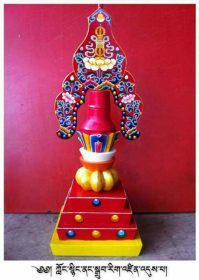 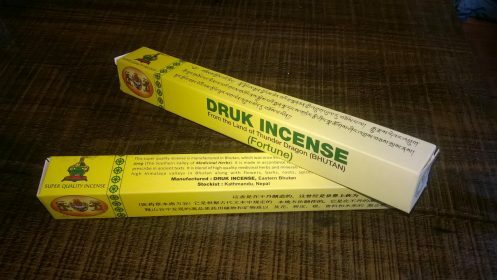 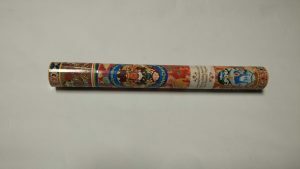 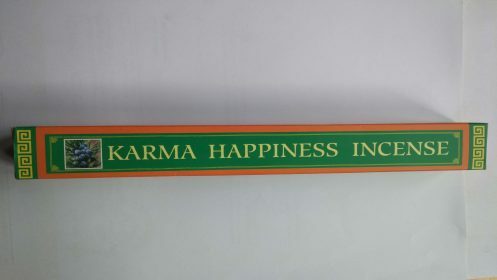 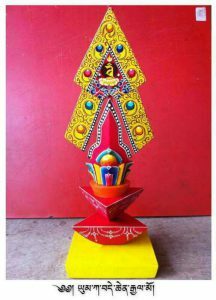 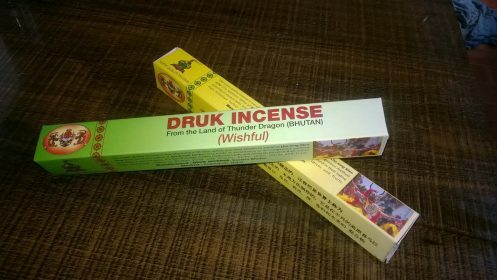 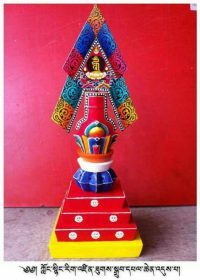 BUDDHIST INCENSE AND RITUAL RESOURCES SUPPLIER is formed to provide the Tibetan Buddhist practitioner a necessary rituals resources at competitive price. Buddhist rituals are necessary and practiced by monastic communities and individuals daily. 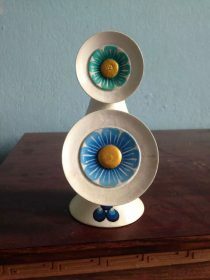 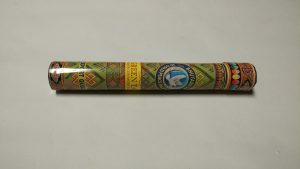 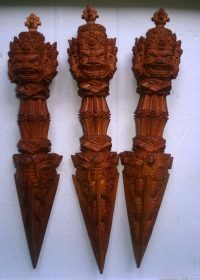 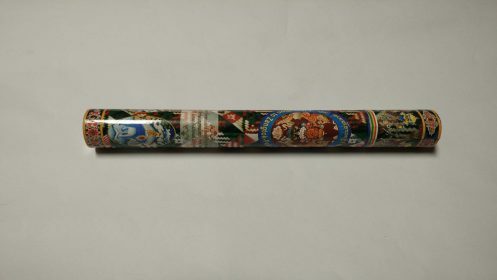 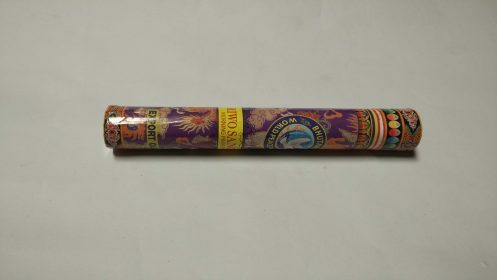 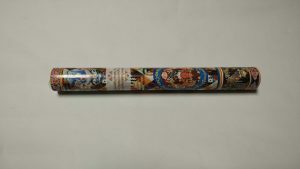 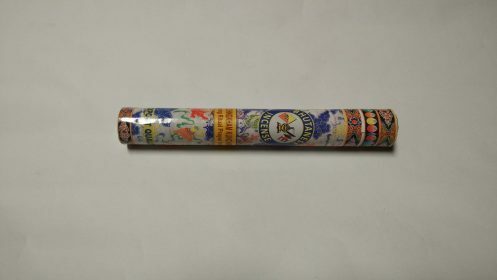 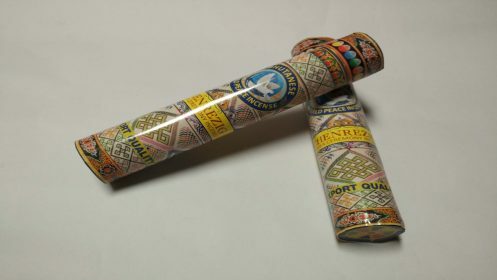 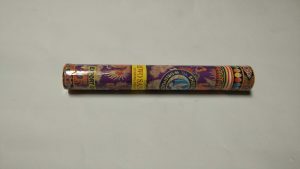 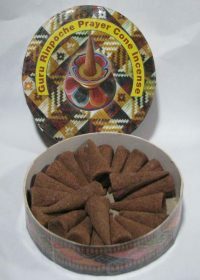 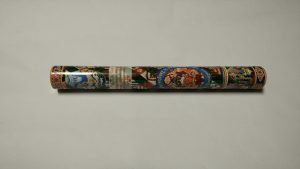 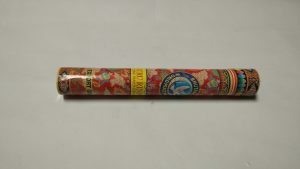 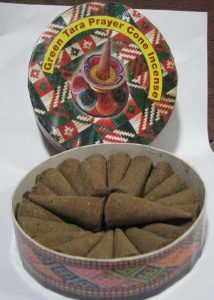 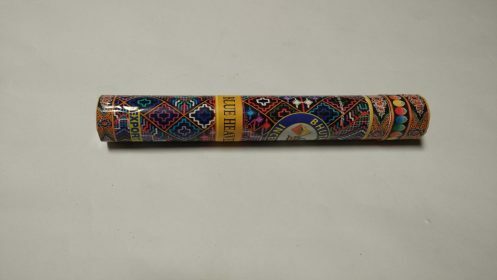 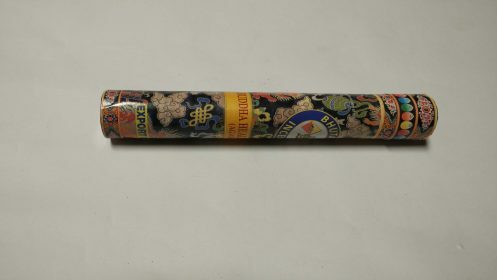 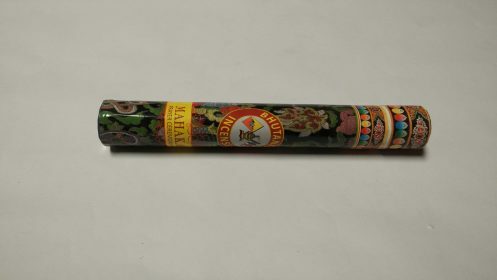 We take only whole sale order of Incense at the present moment. 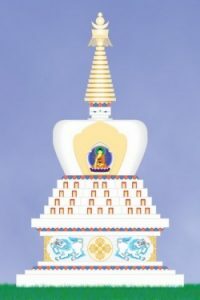 We aspire to serve the Buddhist world and promotion of Buddha Dharma throughout the world.